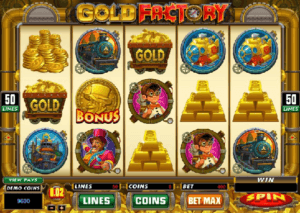 Jackpot Express is a train-themed classic slot game created by Microgaming to appease fans of traditional, 3-reel slots. This charming game features an old-school layout, some good prizes, and plenty of fun. 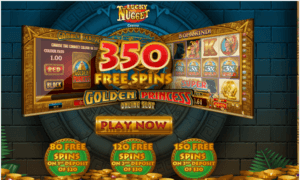 To play Jackpot Express, you’ll have to go to a Microgaming casino, such as Gaming Club Casino, Ruby Fortune Casino, River Belle Casino, or one of the many others that utilize Microgaming software. No matter where you go, this review will reflect how the game works and what it has to offer. 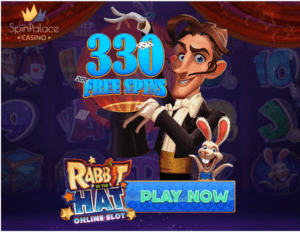 Jackpot Express is not trying to give you a storyline worthy of a novel, special effects like a blockbuster movie, or animations that remind you of a next-gen video game. 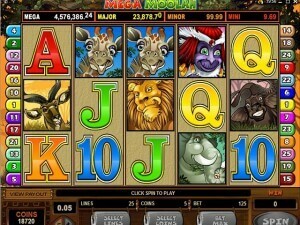 It is definitely a slot game for fans of 3-reel, traditional slots that are easy to play and fun to take some spins on. 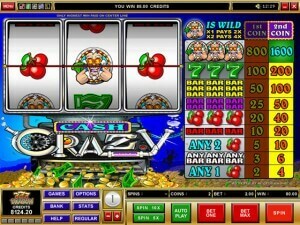 This old school slot features a classic layout that has the reels in the upper left hand corner, with the payout scale conveniently located along the right. 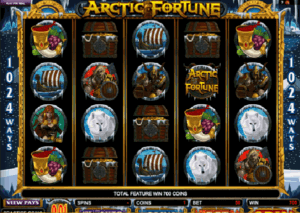 Like with all Microgaming slots, the controls are all along the bottom, including buttons to spin, bet the maximum amount, change your lines or coin values, and so on. The train pictured on the game screen, completely with an overflowing car full of gold coins, very much fits the theme, and cars of gold are the most valuable symbols in the game, too. With just five lines to play, coin values are pretty limited. 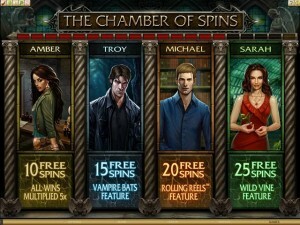 They start at 25 cents, higher than a 5-reel slot for obvious reasons, and go up to $5. 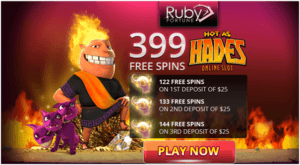 Since you can only bet one coin per line and there are five paylines, you can bet up to $25 on a single spin, or play all five lines for as little as $1.25. 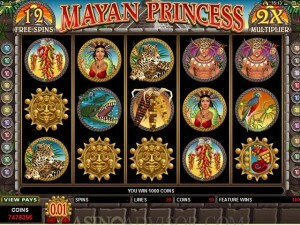 Without scatter symbols or bonus games, the jackpot amounts are very straight-forward. The same combination of symbols is responsible for the five largest prizes in the game, $5,000, $2,500, $2,000, $1,500, and $1,000. As mentioned before, the train car full of gold coins is the most valuable symbol in Jackpot Express. 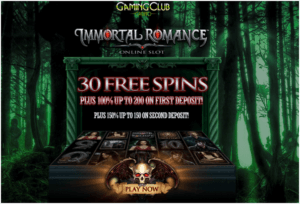 Get three of them across any active payline, and you will win one of the game’s top prizes. To get the highest jackpot, you need to get the train cars across the fifth and final payline, which means you can’t win the highest jackpot without playing all five lines. 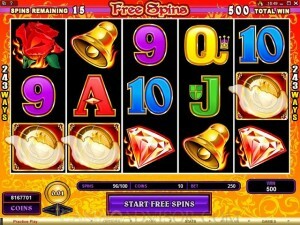 As a basic 3-reel slot game, there is only one special symbol in Jackpot Express. You guessed it; it’s the train car overflowing with gold coins. The wild symbol can substitute for any other symbol in the game to help you get winning combinations. 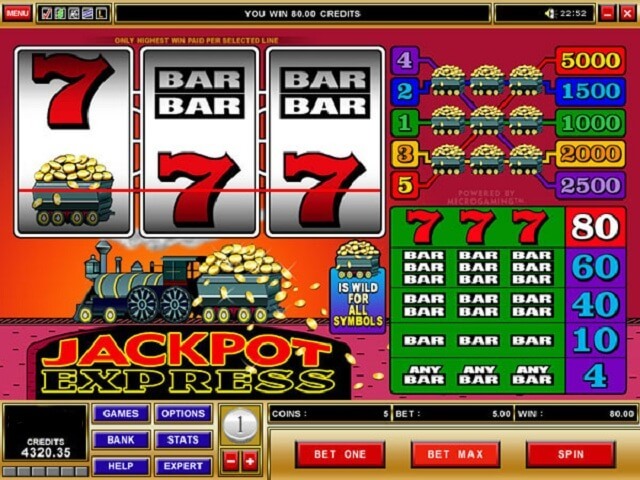 If you want a simpler, more classic type of slot game, you will be enamored with Jackpot Express. 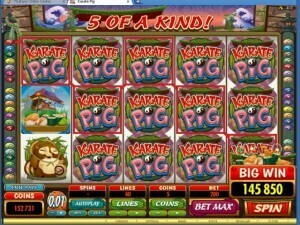 It’s an easy to play, fast game that nonetheless offers some really nice prizes, with a jackpot of 5,000 coins. It’s worth taking a spin or two on at the very least.